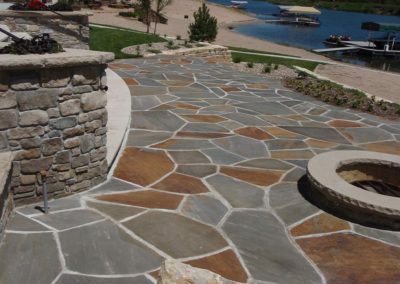 There are many types of natural stone and flagstone available for patios, stairs and walls. Natural stone adds style and texture to your landscaping, along with elegance and sophistication encouraging everyone to slow down and enjoy the view. 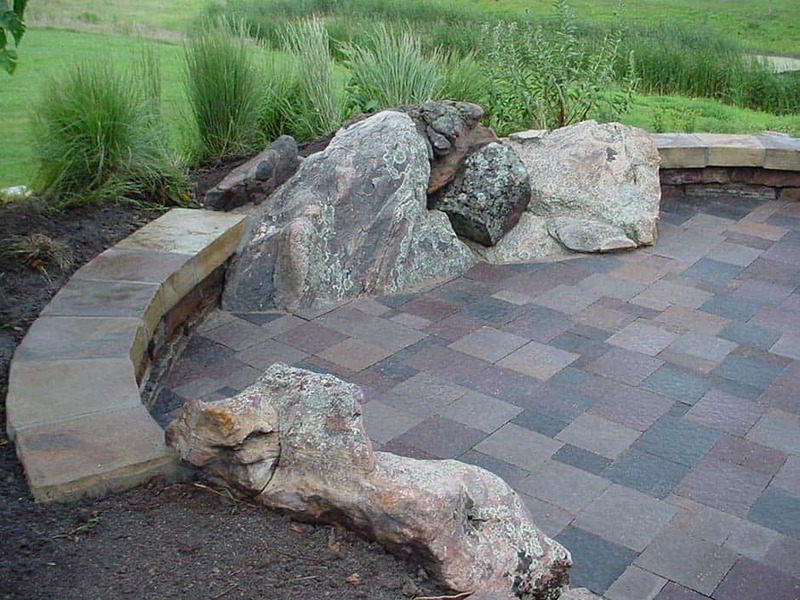 What types of natural stone and boulders are available? There are many resources for stone and boulders.